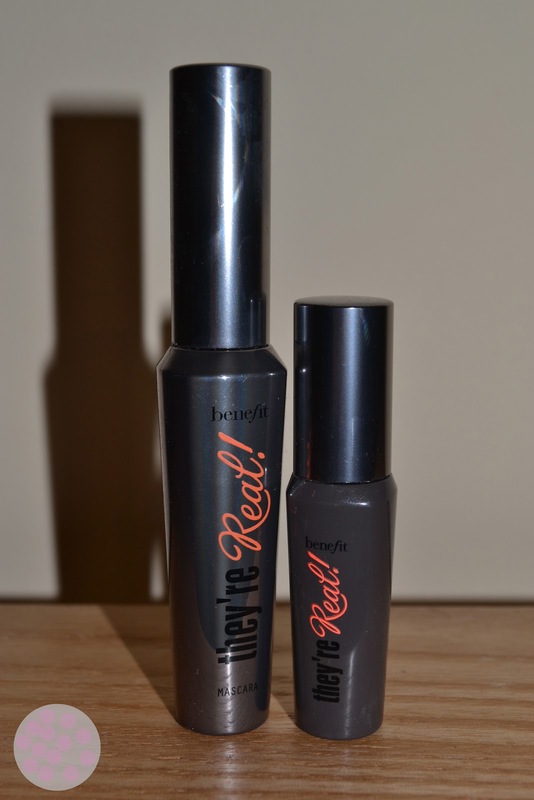 On hearing the hype about the Benefit ‘They’re Real’ best selling mascara, I like any other beauty lover had to try it. Luckily my good friend Evo was one step ahead of me and got me it for my birthday. 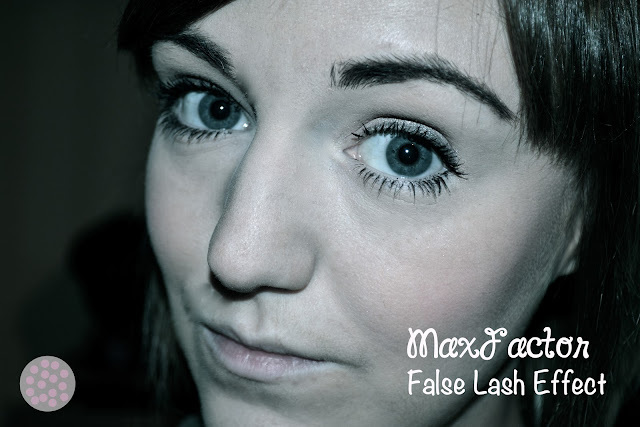 It has come to my attention that every beauty blogger in the country has done a review of this so I thought I would do something a little different and compare it to my all time favourite mascara, MaxFactor ‘ False Lash Effect’. 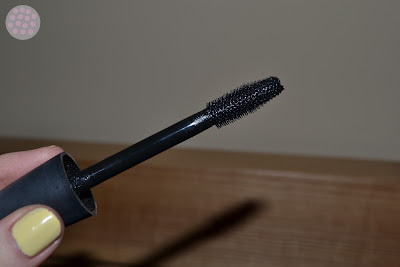 I have been using False Lash Effect for nearly a year now and for me that is a big commitment, I am very fussy about my mascara and I rarely find one I stick with. 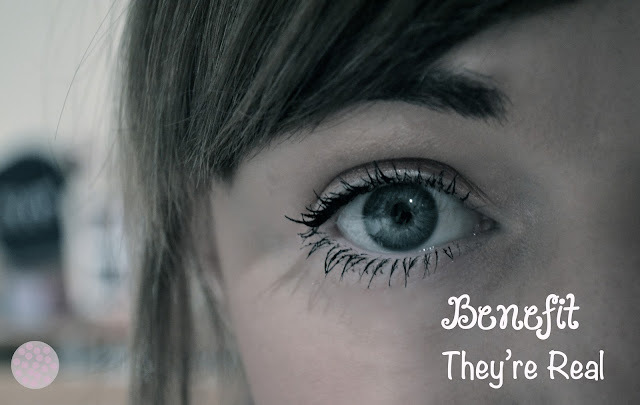 I also don’t like to spend too much on a mascara, Im not sure why, maybe because, having blonde lashes I use it so much so they often run out and I have to keep buying, so the less money I have the spend the better. This product is around £10-12. My lashes are blonde and fine, without mascara it feels like there is nothing there. MaxFactor works wonders at making my look like I have ten times more lashes than I actually do, it multiplies them and makes them longer at the same time. The best thing about this product is the applicator brush, I love a good thick brush which catches all your lashes and most importantly doesn’t clump. This brush is the best I have found yet, especially for blonde lashes. Sometimes with blonde lashes it can be so hard to find an applicator that lets you get the mascara right down to the root without making a massive black smudge of product across your lid or under your eye. This brush grips the lashes from the bottom and allows you to drag it up through to the tip with no clumps. 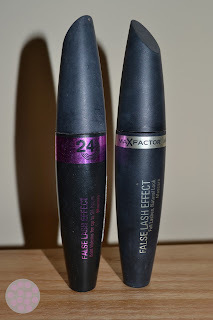 MaxFactor also have a 24hr version of this mascara out, which I bought when my normal one ran out but had to quickly buy the original after I discovered that when they say 24hrs they mean 24hrs. This version takes waterproof to a whole new level, it is intense and I found it quite hard to remove at the end of the day, I had to almost rub my eye off, it also doesn’t easily come off your hands if you get it on them. My advice, stick to the original, unless you sleep with mascara on for some strange reason. So the beauty world is ranting and raving about ‘They’re Real’ and to be fair, I can see why. It promises to do the same thing as max factor and give your real lashes that false effect where they are so long and luscious that people cannot tell the difference. The applicator brush is like no other, it has an amazing grip on your lashes and also a handy little spiked ball tip which allows you to catch the really small lashes. 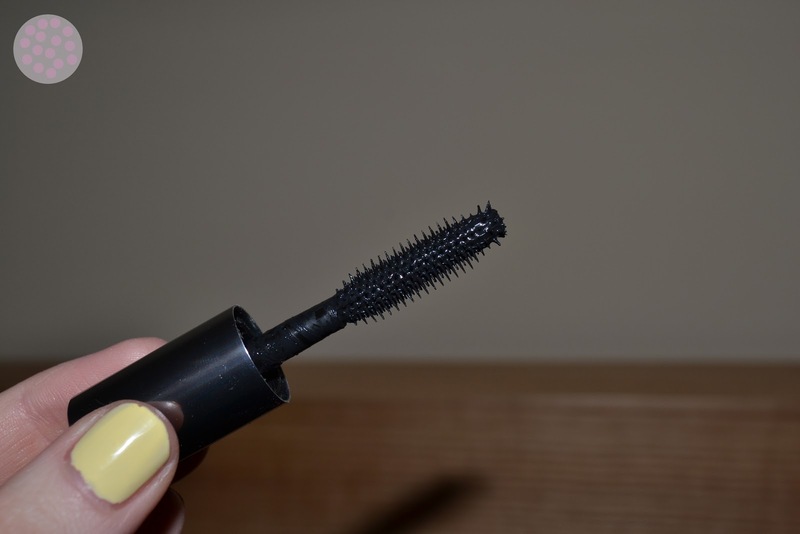 The mascara itself is very good at giving your lashes some length. The only thing I would say is that for me with fine, blonde lashes, I like to be able to coat over them a couple of times to really stretch them out and make sure they are all darkened out, I found with this product that once I have went over it twice of more the lashes start to stick together, which actually makes me look like I have less. It also doesn't seem to lift my lashes in the way they the MaxFactor product does. The cutest thing about this product is the mini handbag version that I got with it, I’m not sure if my friend got this as a gift set or if this comes with them all, but it’s literally just a mini one for you to take out, which I do on most nights out. 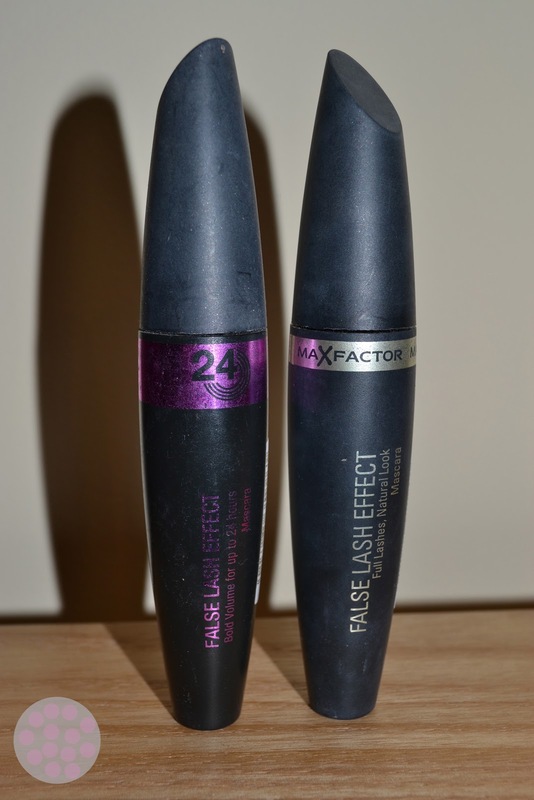 Ok so I think its pretty obvious that Benefit has not managed to steer my away from my love of MaxFactor False Lash Effect, although I have to give it props for coming very close. I do still use the Benefit product and I do love it, but for nights out and for me having such small light eyes I find the volumizing ability of MaxFactor is just too hard to beat, why have ten lashes when you can fake having 100?